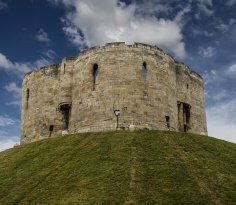 York is totally unique, where old combines with new to create a modern vibrant city that moulds itself into its ancient and historic past. 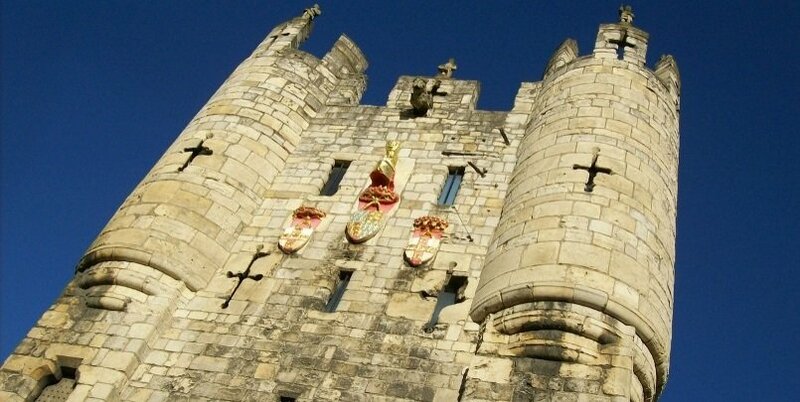 Bustling markets and local shopping streets are combined with its imposing York Minster cathedral, world class museums and impressive Roman City Walls to create a mesh of different experiences. Situated just over 2-hours by train journey from London, and on the way towards Edinburgh, its perfect for a day trip. It’s also a perfect place to base yourself for exploring the surrounding Yorkshire Dales and North York Moors, either independently or on a day tour.